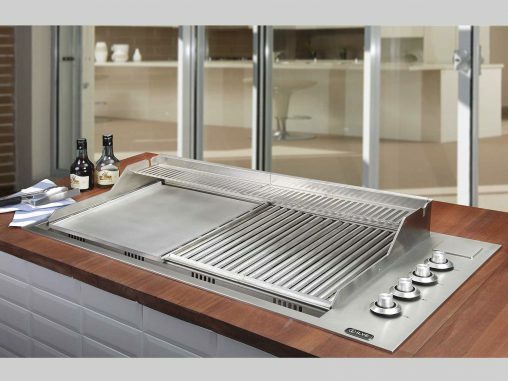 ILVE will launch its first outdoor product, the Professional Outdoor Barbecue in September 2015 just in time for summer. 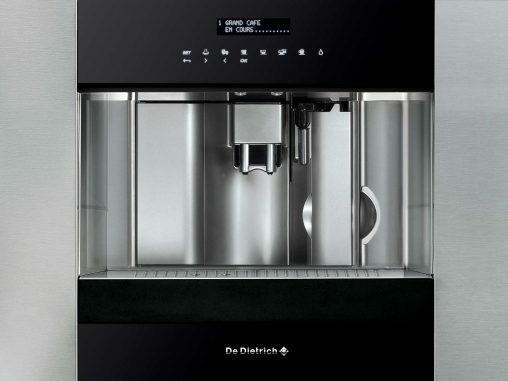 The integrated coffee machine is the ultimate in design, convenience and functionality. 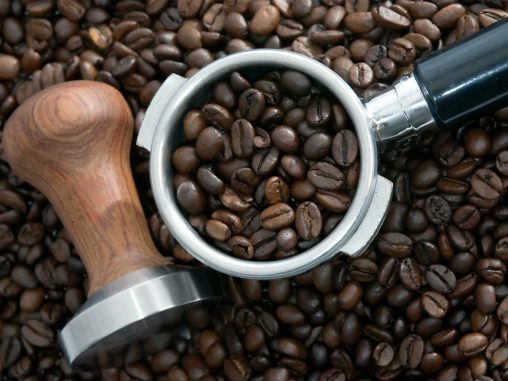 Often styled to match built-in cooking appliances from the same brand, integrated machines complete the kitchen and should always be recommended when selling a major appliance package. 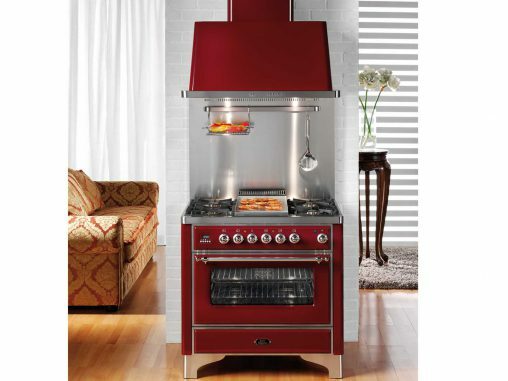 Italian cooking brand ILVE is looking decidedly on-trend at the moment: its burgundy coloured freestanding cooker almost exactly matches that of Pantone’s 2015 Color of the Year Marsala. Introverts and Extroverts: AR’s Ultimate Guide to Rangehoods! 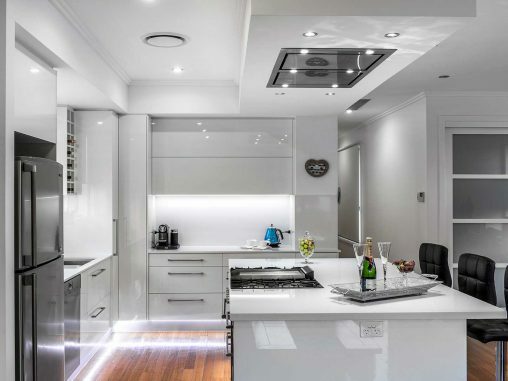 Rangehoods vacillate from being a centrepiece to being an afterthought. Let’s find out why! 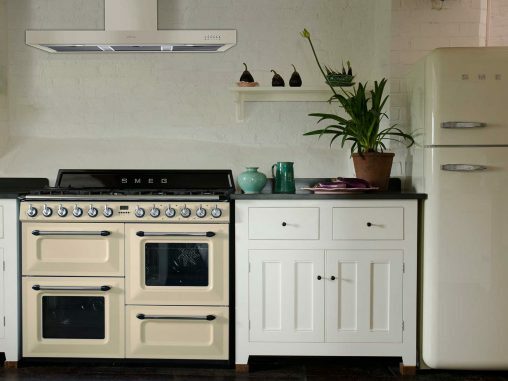 The prominence of built-in kitchens with seamless integrated appliances has left the freestanding cooker market crying out for some attention. Eurolinx markets integrated fully automatics and, in a move that stands them out from the crowd, recently unveiled a new built-in manual machine. 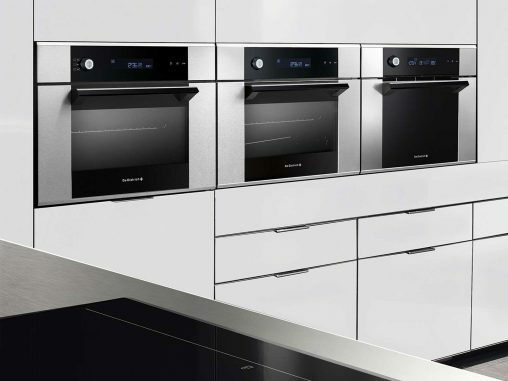 De Dietrich has launched a new built-in cooking appliance to bolster the growing sub category of steam cooking, the Corium Collection’s Platinum Steam Oven. 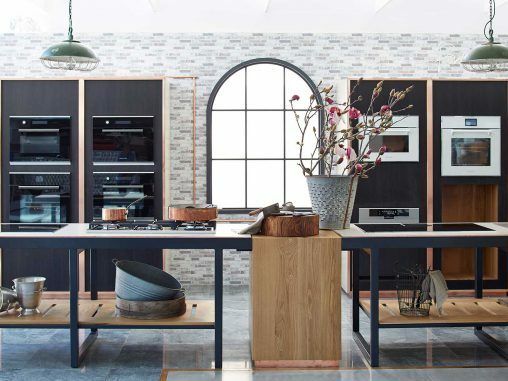 Showroom Showdown visits the recently redesigned Eurolinx showroom, home of cooking appliances from ILVE and De Dietrich, as well as co-branded ILVE by Vintec wine cabinets. Social media sites such as Pinterest and Instagram are visual smorgasbords of design and lifestyle ideas. 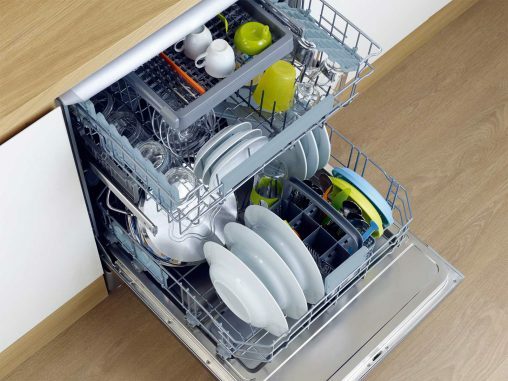 Appliance brands have jumped on board to promote their products, but also to strengthen their brand’s image and connect with consumers in their everyday lives.